Directions: From Pds, 5 Miles To R On Kilpatrick Point Dr, R On Kassner, To Building At End Nearest The Water. Building On West Side Of Property. 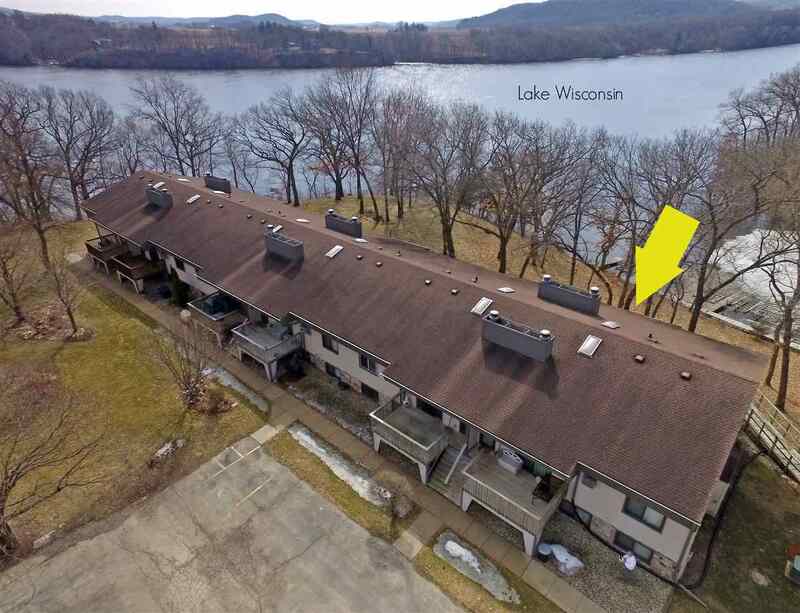 Items Included: Refrigerator, Stove/Oven, Washer, Dryer, Water Softener, Window Coverings, Boat-Slip & Pier, 2000 Lbs Hoist And A $450 Uhp Home Warranty.